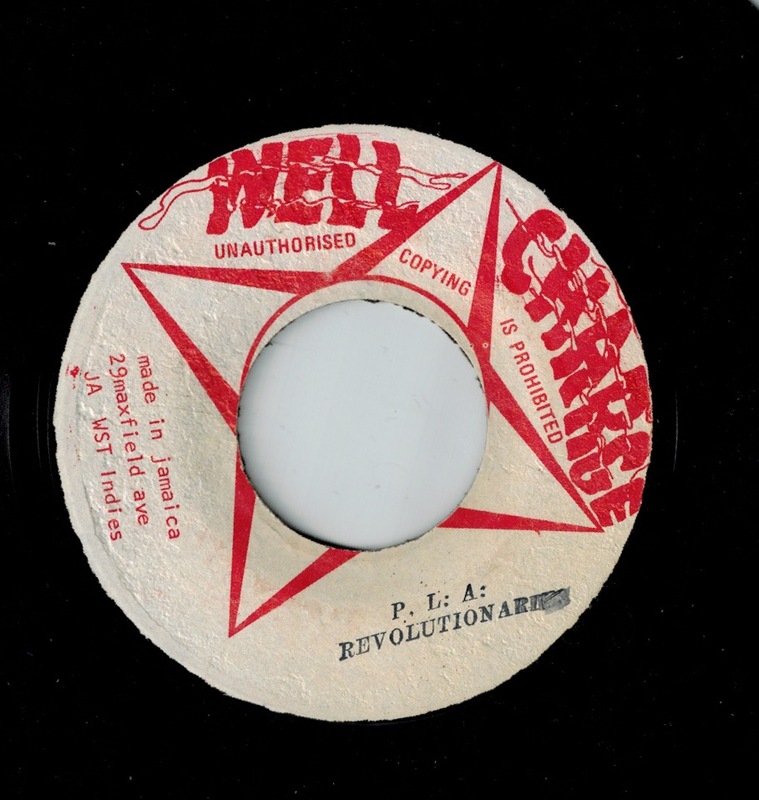 Accueil > Shop > Reggae > Roots > Revolutionaries – P. L. A. 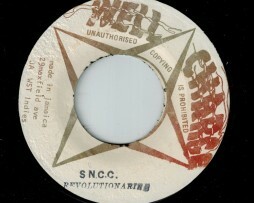 Revolutionaries – P. L. A.
Styles: Dub, Reggae, Roots. 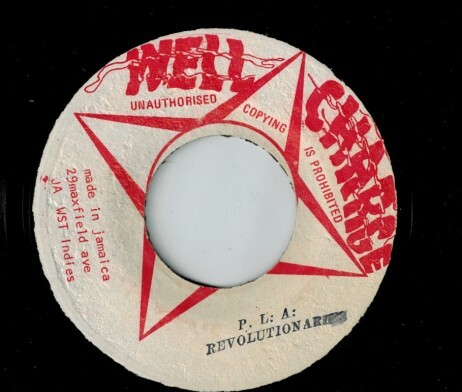 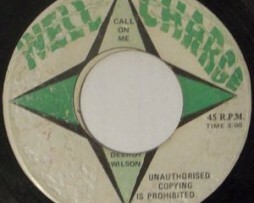 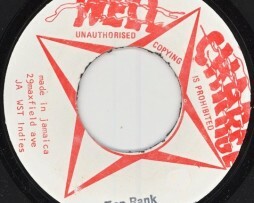 Label : Well Charge.